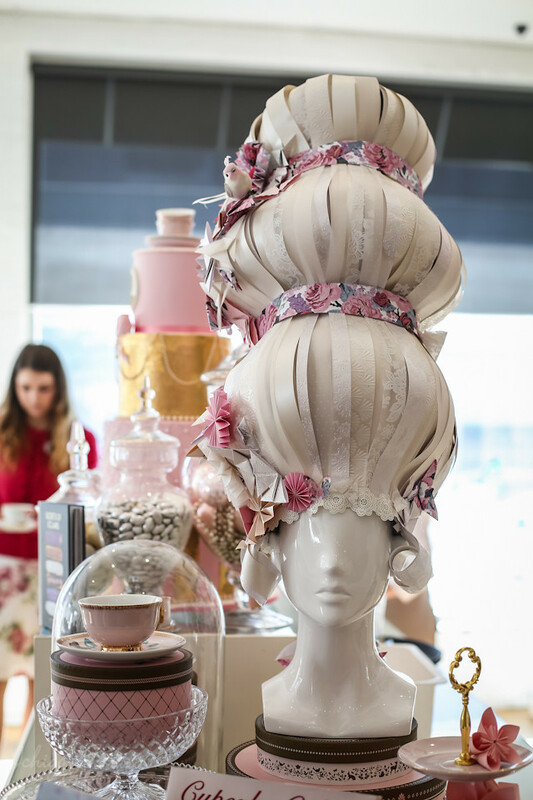 Who doesn’t love a good high tea? 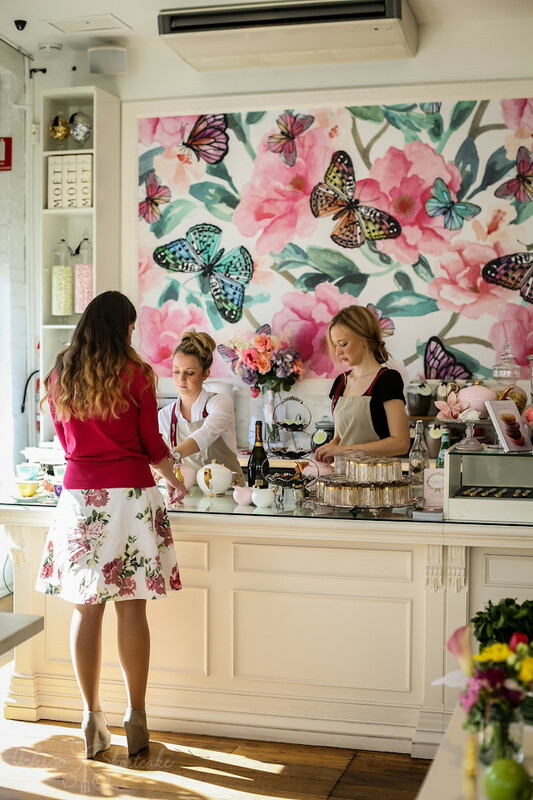 You can dress up, sip light and delicious teas over scones, sandwiches and other little delights while catching up on the latest gossip with friends. I don’t do nearly enough high teas as I want to. 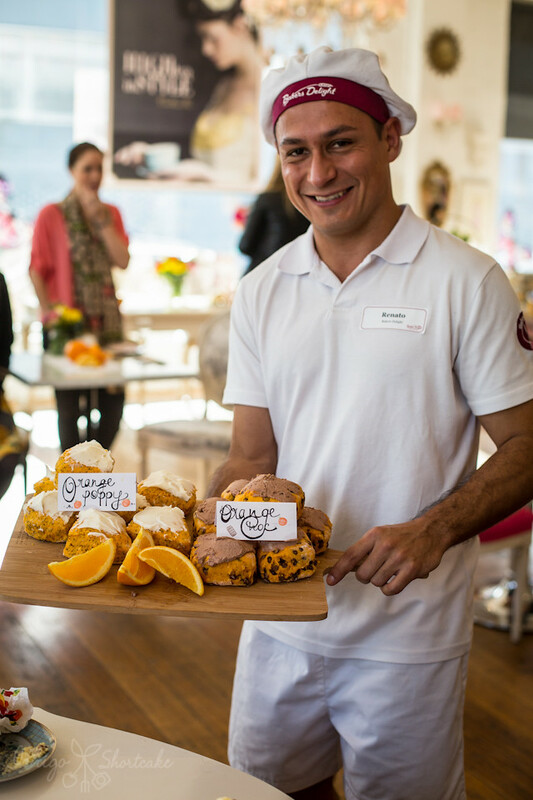 When I was invited to Bakers Delight’s launch of their limited time orange scones at the fabulous Cristina Re in Collingwood, I jumped at the opportunity. It took me a good while to find a dress as I had put them all away already, anticipating the cold weather. 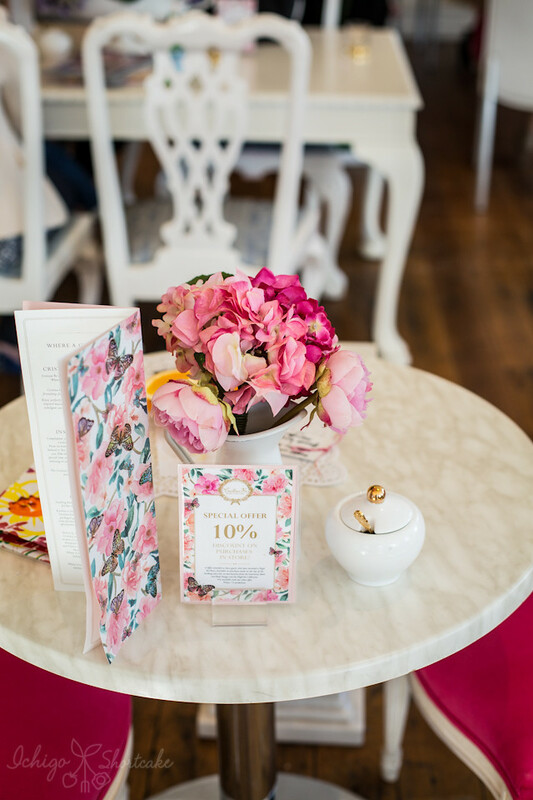 Cristina Re had a recent interior revamp and finally opened its doors again after about half a year of closure and was only open due to requests by its customers. The new look is just stunning. 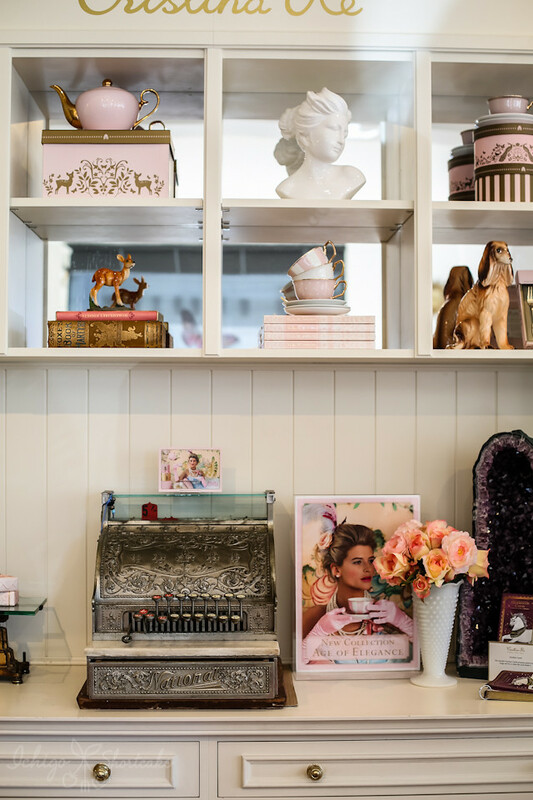 I love the pink throughout and also love the vintage and chic decorations. 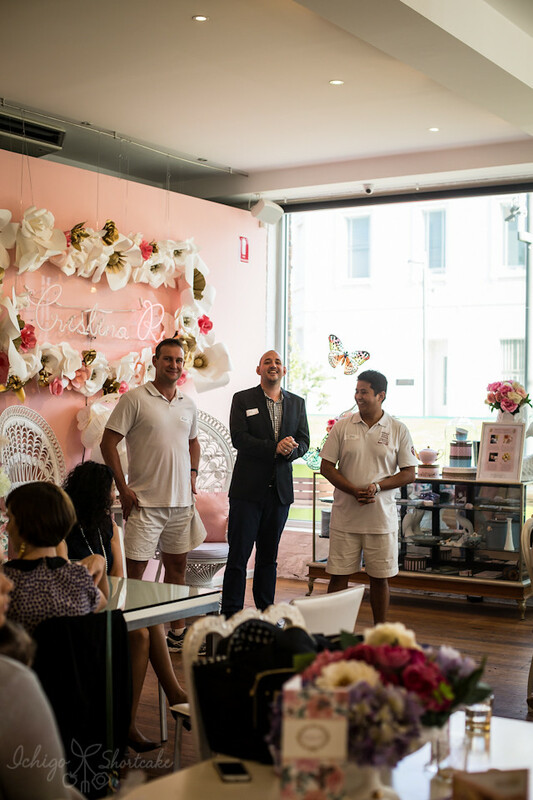 It was the perfect place to launch Bakers Delight’s scones. There were heaps of bloggers that day, some even brought along their children. 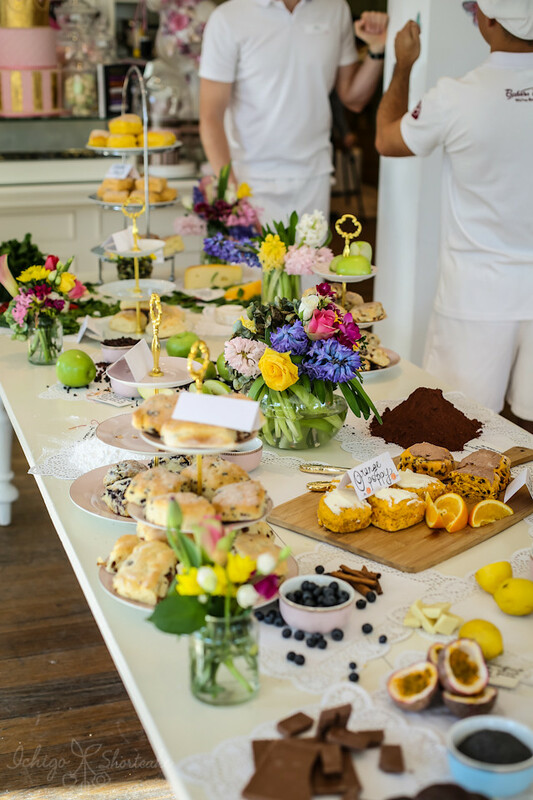 It was a beautiful sunny day so was perfect for the high tea setting while everyone dressed up just that little bit more than usual. Before the star of the show – the orange scones – were brought out, we were treated to all sorts of teas and flavoured scones to start the morning. 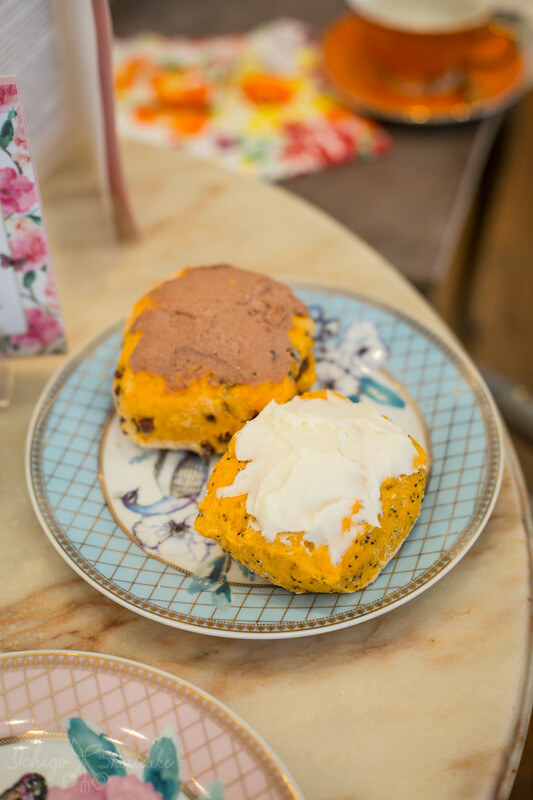 I tried a passionfruit and white chocolate scone as well as a chocolate mud one which were both delicious. I’m a lot more used to eating my scones spread with a jam and cream but eating these flavoured scones were just as delicious. We were introduced to the team of bakers who works hard behind the scenes to bring us these beautiful scones and of course all the other breads from Bakers Delight. 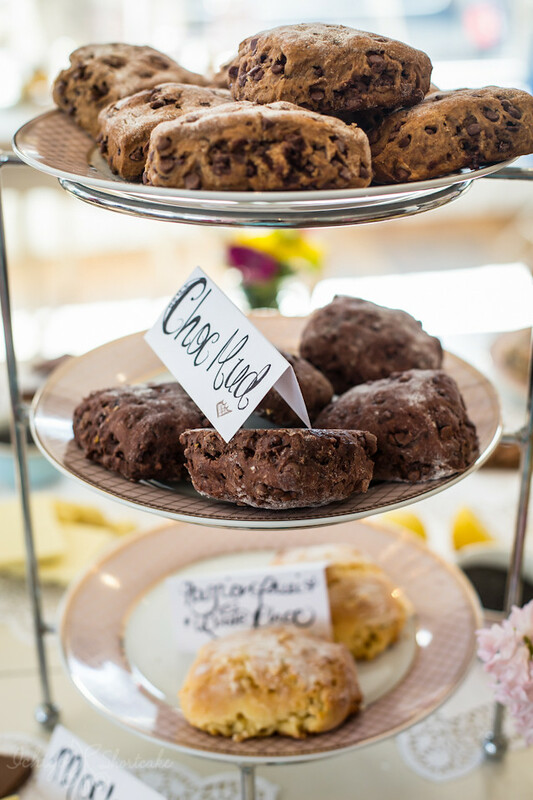 Finally the orange scones were brought out and we had a taste of the 2 flavours – orange chocolate and orange poppy seed scones. Both flavours are currently available at all Bakers Delights for $2.20 each and are only available for a limited time. I believe there is only less than 2 weeks left until they disappear so get in quick and give them a try! For more information visit the Bakers Delight website here. Disclaimer: Ichigo Shortcake attended this event thanks to Bakers Delight, Cristina Re and Keep Left. Scone addict here! These look wonderful, thanks!